A new school, built by the architecture firms Squire and Partners and SAWA, has launched in Cambodia in order to teach agriculture techniques to students while honoring traditional Cambodian design. 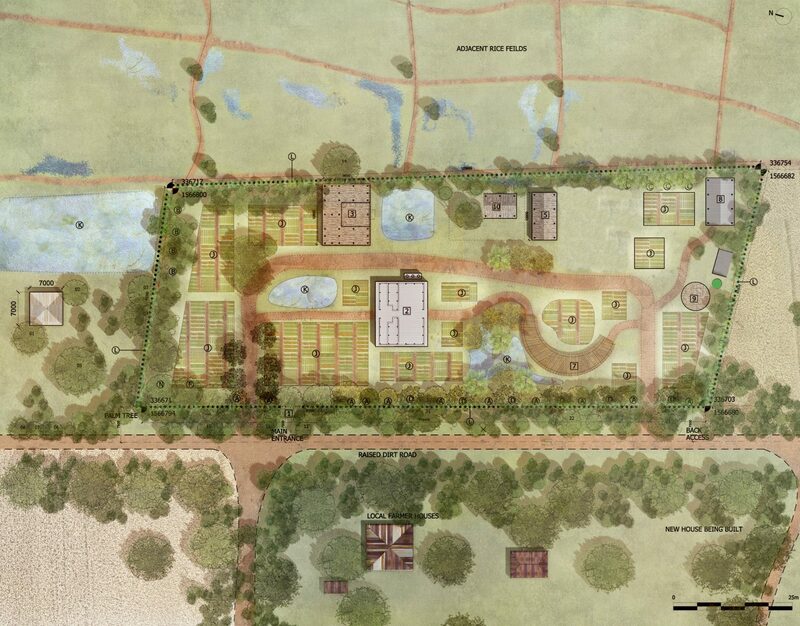 The brief was to create a center for agricultural technology that will showcase best low-cost, affordable agriculture and technology practices to farmers and youth in impoverished communities. 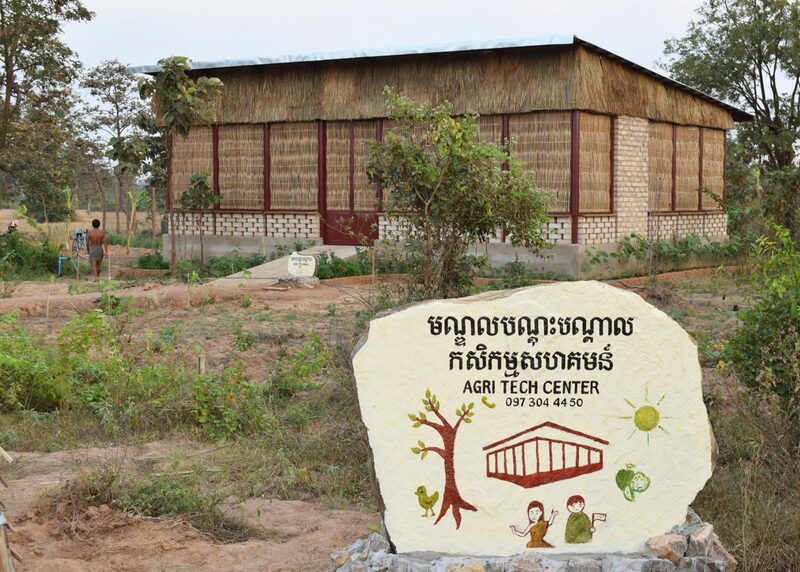 The campus, which is located in Krong Samraong, Cambodia, is built using materials from the surrounding area. 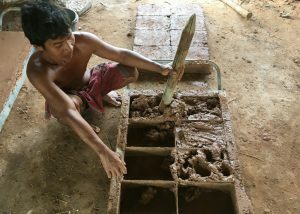 Designers working on the project utilized bamboo screens and mud bricks in order to construct the school, which will provide a safe and comfortable learning environment for primary school students interested in learning more about advanced farming techniques. Moving from education and theory into practice and business enterprise, the place provides a space for the Green Shoots FASE (Food Agriculture and Social Entrepreneurship) program which focuses on addressing; promoting and improving education, social capital, entrepreneurship and sustainable farming techniques in rural areas of low economic status and the high urban exodus.